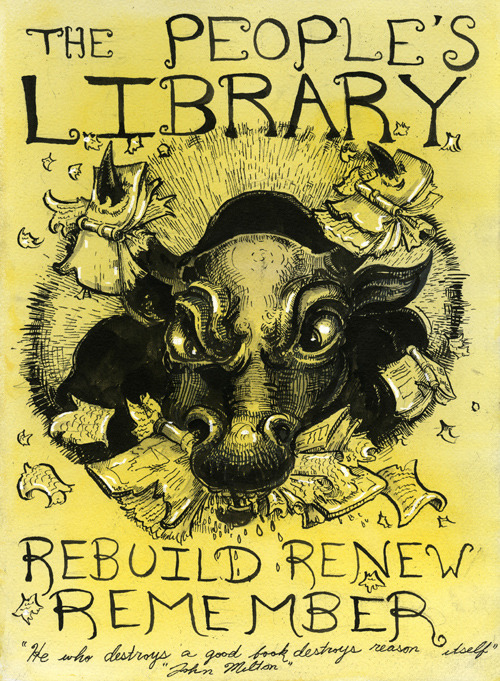 The People’s Library: Rebuild Renew Remember. by me and John Leavitt. 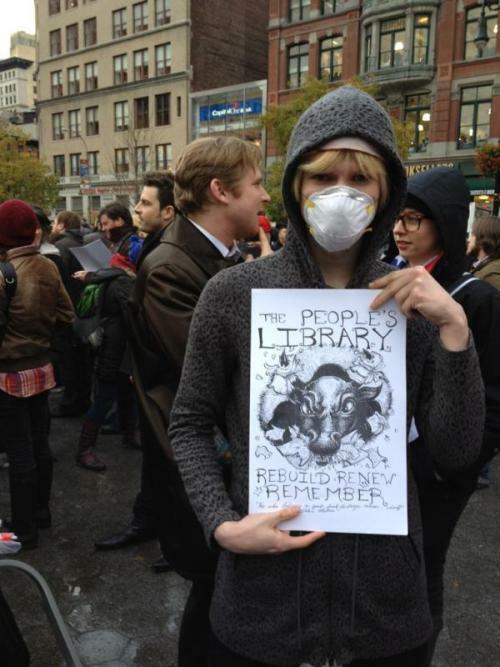 To commemorate New York’s destruction of thousands of books at the Occupy Wall Street library. People’s librarian, masked against teargas, poses with one of my posters. 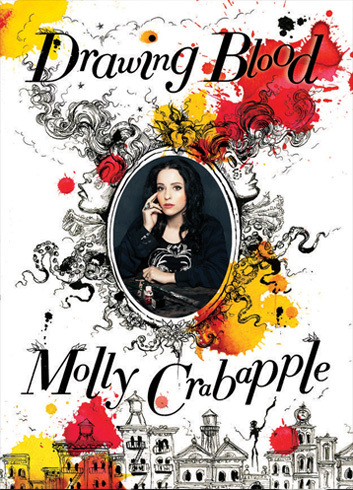 This entry was posted in Art on November 17, 2011 by Molly. Love this! 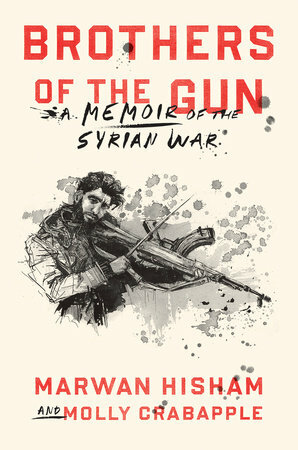 Any chance it will be available for purchase? Thanks!